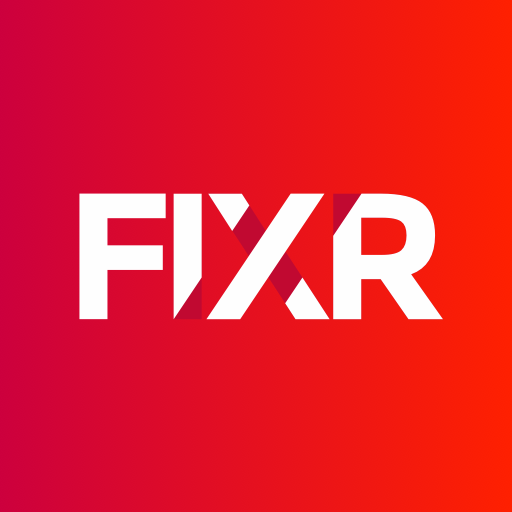 All of this information can usually be found in the event description on the FIXR event page. However, if you can’t find what you are looking for, your best bet is to contact the event organiser directly. You can normally get in contact via their Facebook page.